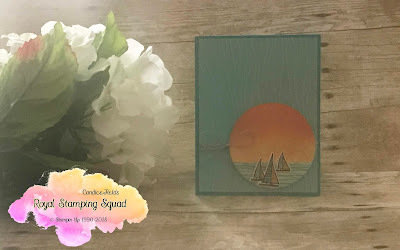 I used the new Lilypad Lake to make this easy breezy card. This bundle has quickly became one of my favorites and a must have in your collection. 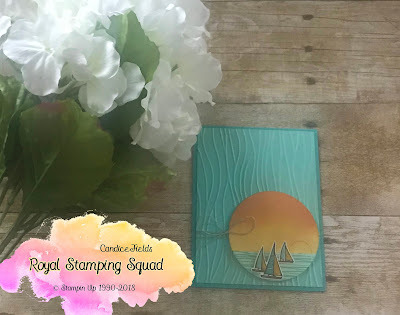 You can find the tutorial for this card in my Gallery! PLACE A PRODUCT ORDER OF $75 or more (before shipping and tax) in my on-line store this month and you can earn the Petal Pink Rhinestones. $75 – $149.99 ORDER: ADD HOST CODE, P3NTMZSY for orders of $75 or more and under $150 (before tax and shipping). To claim your bonus gift from me, you MUST include this host code. IMPORTANT NOTE: My FREE gifts are mailed separately from your order and will arrive mid-month (July) following when it was earned. If the gift of the month is on back order or is discontinued, I will replace it with an item of equal or greater value.